Burlington is a small town of 26,000 located 12 miles northwest of downtown Boston. 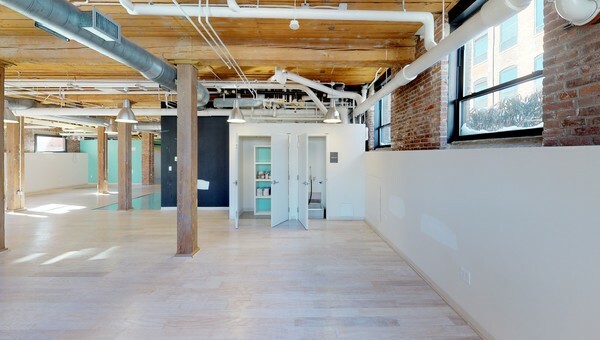 As a commercial hub for the northwest Boston suburbs, Burlington is home to The District, a walkable and bikable business and retail area with upscale office and coworking for lease. The District is also home to the Burlington Mall, a mainstay for the Northwest Boston suburbs. Commuters will appreciate the town's close proximity to Rt. 95 and nearby towns Bedford, Billerica, Wilmington, Woburn, Lexington and Lowell. The town also offers plenty of greenery thanks to the Mill Pond Conservation Area. 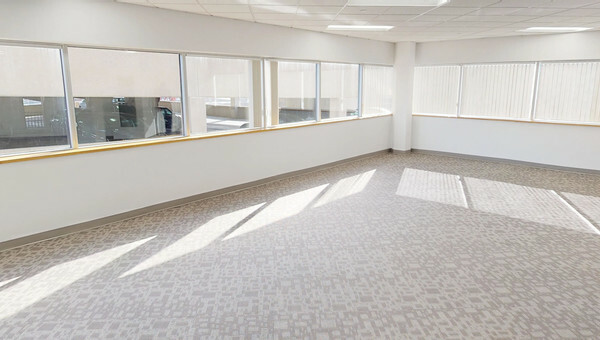 If you're looking to lease office or coworking space in an area that mixes the appeal of a suburban town with the amenities of downtown, use Truss to explore Burlington. 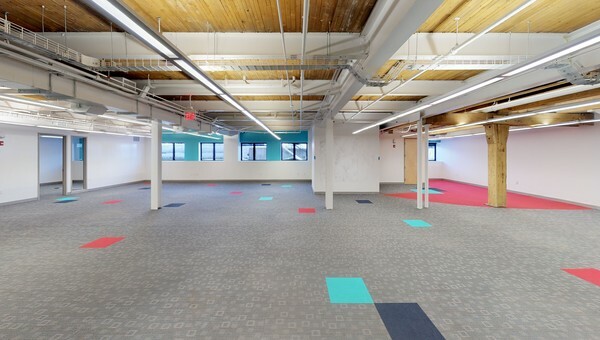 Truss helps you rent office and coworking space 60% faster than the traditional brokerage process. Just answer a few questions on Truss' easy-to-use platform, and you'll get personalized results in minutes. 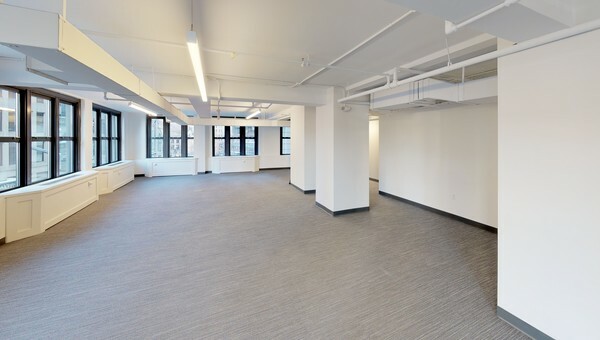 You can even easily compare coworking prices to standalone office spaces using Truss' all-in pricing, which shows full price breakdowns for each space. Lease smarter with Truss - start your search today.